Consumers who have their financial lives well in hand do a lot of simple things right, something the rest of us might emulate in the coming year. Besides reviewing their credit report on a regular basis, they also review their budget. They measure income against expenses and plan for the future. 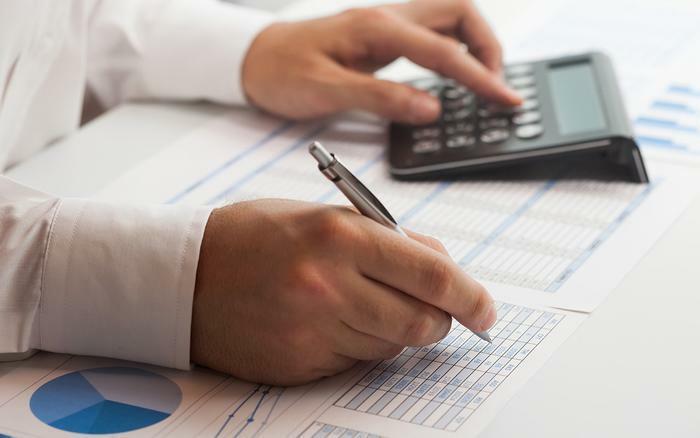 Author and financial planner Michelle Perry Higgins, principal of California Financial Advisors in San Ramon, Calif., says before you can do a budget analysis, however, you need a budget procedure that works for you. “First, pick a method to track your income and outflow. Whether it is an Excel spreadsheet, a financial website, or an app on your phone, you need to have a means of tracking where your money is going,” she told ConsumerAffairs. Higgins says you also need expense categories that make sense to you and set a limit for how much you want to spend in each category. Finally, keep track every penny that you spend. Bruce McClary, Vice President of Communications for the National Foundation for Credit Counseling, says accurate tracking is important because it is easier to understand where you need to go if you have a better sense of where you have already been. McClary recommends tracking all of your spending for at least a month to see if it reflects your budget goals. And financially fit consumers don't just do this one time. Diane Moogalian, Vice-president of Customer Care at Equifax, says it should be part of a monthly routine. Paul Golden, spokesman for the National Endowment for Financial Education, says one area of budget analysis that may require special attention is credit card debt. He says credit card spending is either one of two things – it's a convenient substitute for cash, to be paid when the bill comes, or it's spending money you don't really have. “Financially fit consumers understand the basics before using credit cards: knowing your spending habits – how will you use the card and will you be able to pay it off each month, what the interest rate is and how it is calculated, what are the fees and expenses associated with the card, and how the incentive program works,” Golden told ConsumerAffairs. But if you are using a credit card to pay for things you don't have the money to pay for, you are simply digging a credit hole that could take years to get out of. Financially fit consumers don't use credit cards that way, and neither should you.